Appearance: A clear golden orange colour with a big three finger white head that had good retention and left lots of nice sticky lacing. Aroma: Citrusy mandarin peel, orange rind, pine, melon, pineapple and a touch of papaya. Taste: Light sweetness, melon, papaya, pineapple, mixed berries, light caramel, citrus rind and a lasting moderate bitterness. 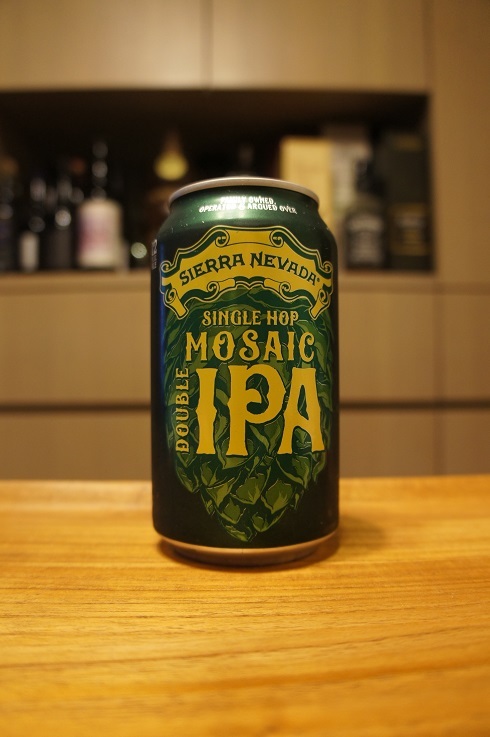 Overall: My favourite of the four from the Single Hop Pack and worth trying if you like Mosaic. 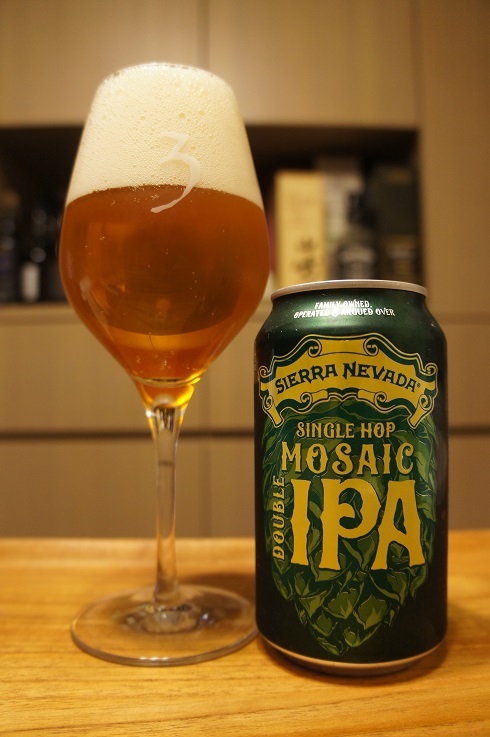 A good easy drinking DIPA.